The following projects were initiated during/after the TKF. More conversations are ongoing. 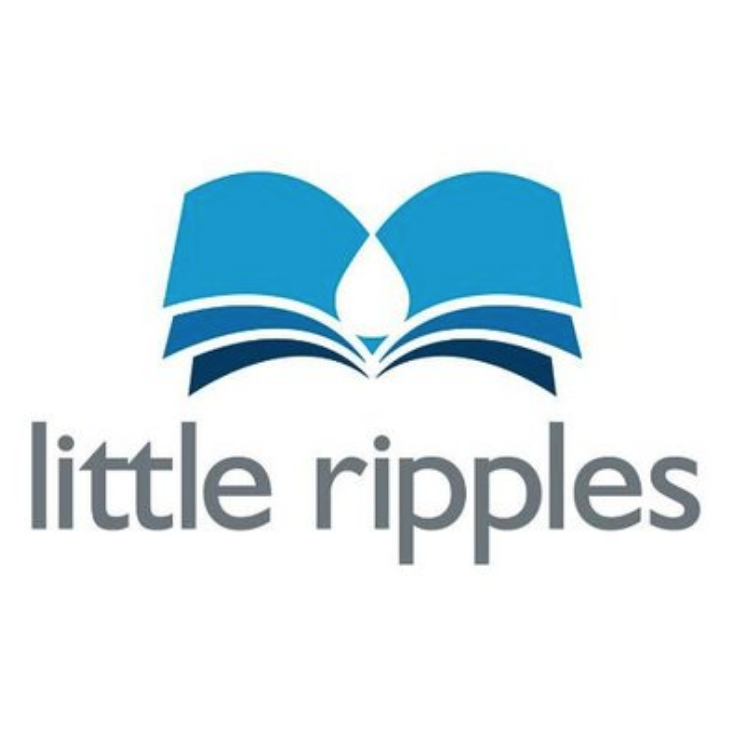 In late 2017, World Connect (through Avinash Kaza / Upswell) awarded iACT a $4,400 grant for the Donkey Ripples livelihood solution that creates a sustainable income for iACT's refugee-led Little Ripples early childhood program. This program will be implemented by refugees in March and April 2018.